We're big advocates of Massachusetts wine. There's less here than in leading winemaking states, but far more than what you'd expect. Concentrated along the South Coast of a state whose reasonable summer temperatures and oceanfront destinations, phenomenal universities, and rich history already attract visitors aplenty, Massachusetts wine country -- like its counterparts in higher production states -- offers the good and the interesting alongside a few duds. We have several favorites. 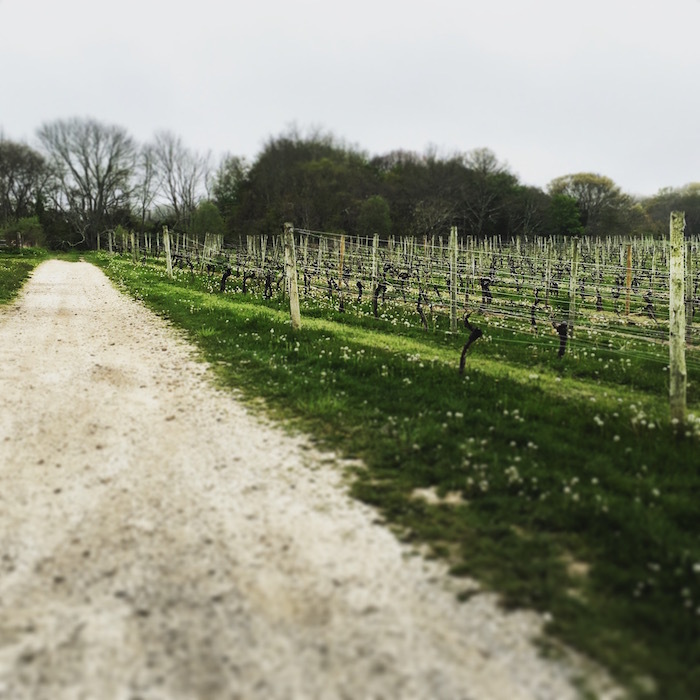 We begin at the Westport Rivers Vineyard and Winery as we head east along Interstate 195 between the cities of Fall River and New Bedford. 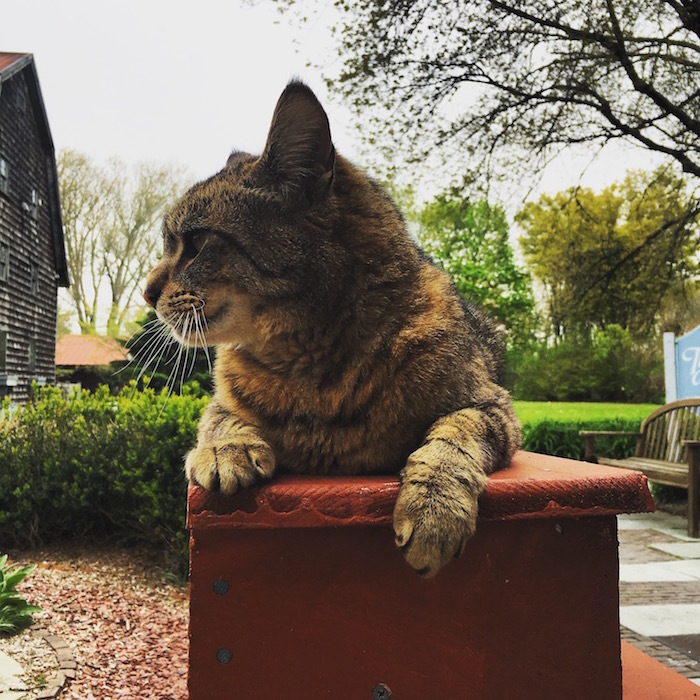 The winery experience is delightful in itself, marked by a ton of outdoor character and of course Mao the winery cat roaming freely about the grounds and through the tasting room. Sunset concerts every summer Saturday at 5pm have also proven beyond popular, with many selling out in advance. Naturally, Westport wine is available by the glass at these otherwise picnic-style BYO food events. Sparkling wine is a point of pride here, making Westport unique even among the already-unique world of Massachusetts wine (we're told that some of the sparkling has in the past been served at the White House). White wine producing grapes also tend to do much better in this climate. Our tasting notes below reflect this. Next up is the Travessia Urban Winery in downtown New Bedford, an oft discussed favorite spot of ours. 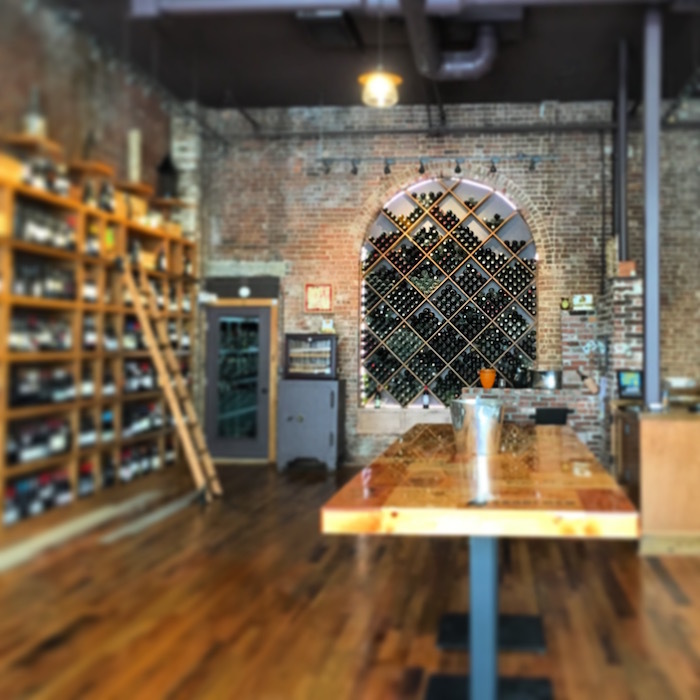 Owner and Winemaker Marco Montez has something really great happening at his Travessia Urban Winery on Purchase Street in charming downtown New Bedford, Massachusetts. Travessia translates approximately to a boat crossing the ocean, a journey through life, an apt name for a winery far from the traditional centers of the wine making world. 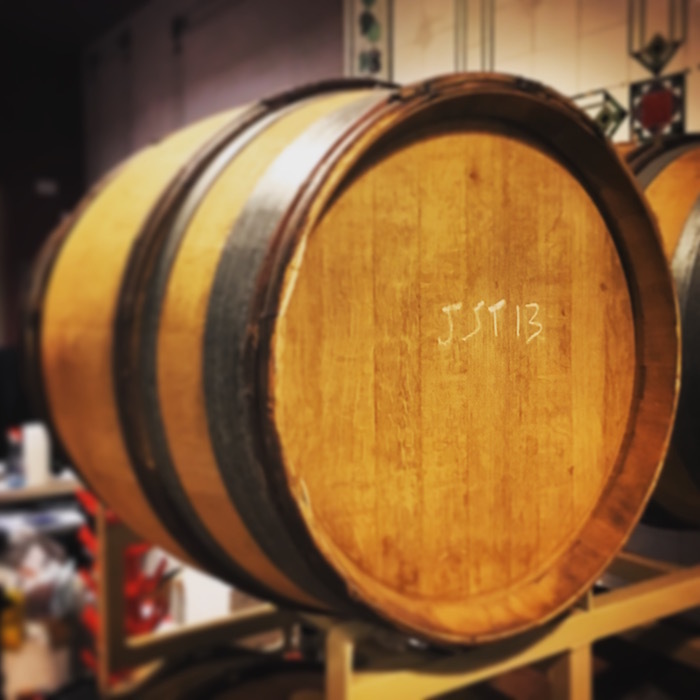 Here Marco blends Old World instincts honed in his Portuguese family's Penada vineyard and winery with new world creativity in in the heart of one of America's most under appreciated wine making regions. As you walk out the door at Travessia, consider stopping in across the street at the very well appointed, albeit a bit pricier, Crush wine shop. They've done a great job there. If at this point you feel a need to find some substantive lunch, give a try to veritable dive of a Mexican(ish) restaurant next door; the burrito bowls and sangria at No Problemo are worth your attention. Your third and final stop is a bit of a hike from here, 90 or so minutes to Truro, MA out on Cape Cod (and a whole lot more time from the 24 hours starting every summer Friday around 2pm). 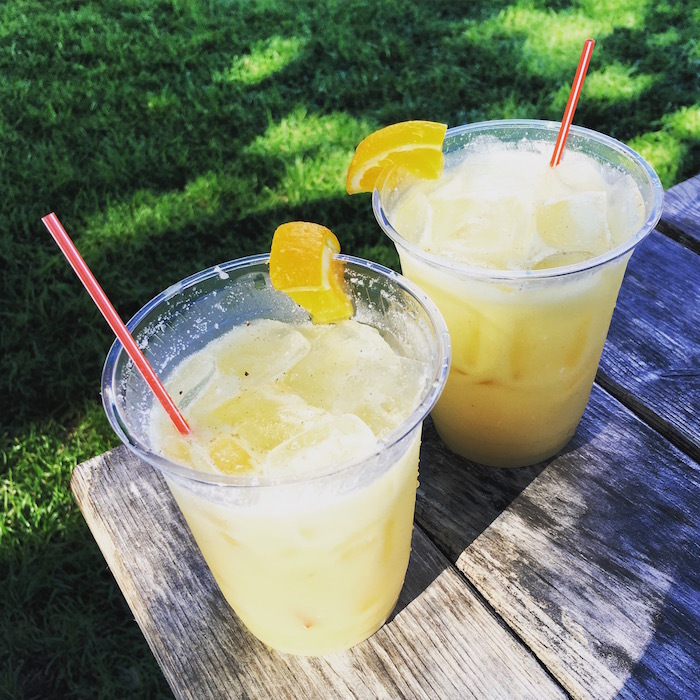 We're off the wine trail, so to speak, and hunting for rum, gin, and the cocktails that go with 'em at South Hollow Spirits, itself a part of Truro Vineyards (you'll find wine there, too, but we're going all in on the spirits). 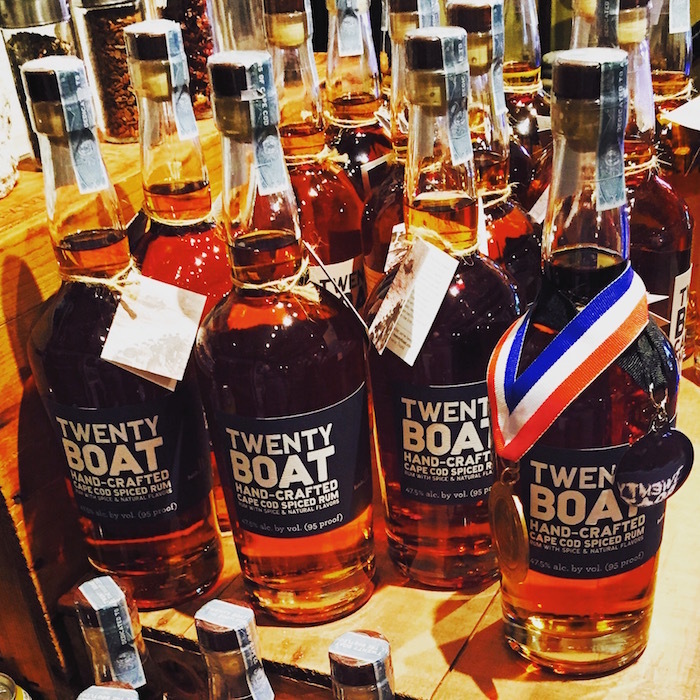 Finish of your day exploring coastal Massachusetts wine (and spirits) country with dinner at one of the first-rate restaurants near South Hollow. The Blackfish in Truro serves a to-die-for Tuna Bolognese, while neighboring (and rowdy, yet charming) Provincetown, MA will serve you up with our recommendations The Red Inn, Jimmy's Hideaway, or Ross' Grill. You won't find much Massachusetts wine at any of these places. Remember, you're discovering it before most of their guests have ever heard of it.